Avida Land, one of the leading mid-market real estate developers in the country, held a mini food festival with Yummy magazine at Avida Towers Centera in celebration of its soon-to-open two-storey retail center managed by Ayala Malls. 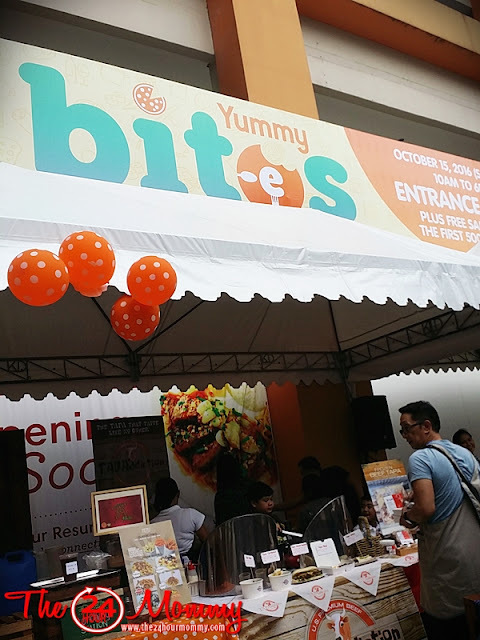 Dubbed Yummy Bites, the event brought together some of the best known Mandaluyong eateries for a whole day of food, music, and relaxation. 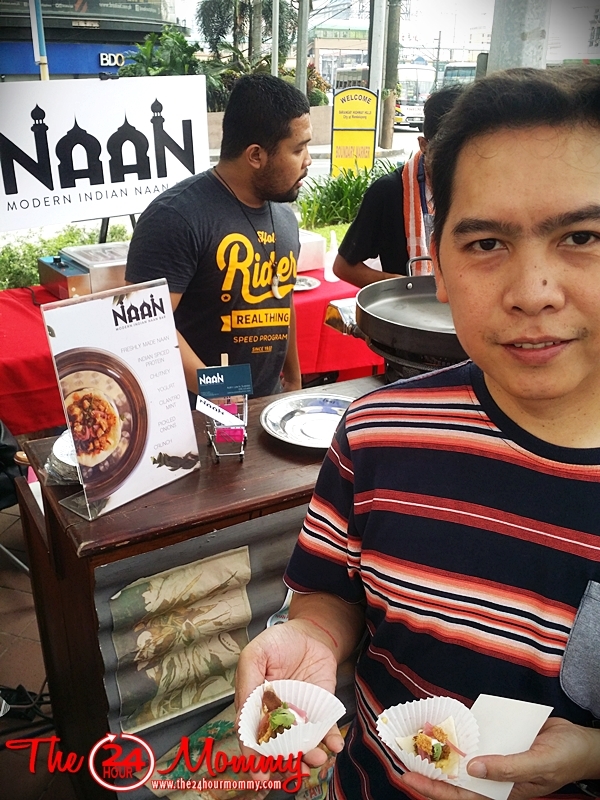 The husband and I attended the event and we enjoyed unique food finds from the likes of Naan Manila, Splice Resto Bar, Nipa Brew, Surfries at Gastro Park Kapitolyo, Pepeton’s Grill, and so much more while lounging around the food park set-up. Lucky guests also won raffle prizes given away by the food concessionaires. As we were enjoying our meals, I think I repeatedly told my husband how awesome the location of Avida Towers Centera is because of its right at the corner of EDSA and Reliance Street. I can immediately visualize an army of foodies trooping to the soon-to-open two-storey retail center. With the food choices and services that will open, Avida Towers Centera offers the convenience and comfort of living where everything you need is already built right in. Unit owners will be able to unwind after a long day’s work without having to venture far from their residence. Aside from the convenience that the retail area brings, unit owners can comfortably de-stress at the property’s wide range of amenities built for a more relaxed lifestyle amidst the cityscape. Units are delivered with a standard finish and are telephone, cable, and internet-ready. Prospective buyers can choose from a range of studio, one-bedroom, and two-bedroom units with the option of having floor-to-ceiling glass windows which showcase breathtaking and expansive views of the city. Its unique amenities are thoughtfully divided into four different zones. The Core @ Centera holds swimming pools, an outdoor gym, and a play area where you can enjoy an active and fun lifestyle. The Hub @ Centera, on the other hand, is a place to meet and entertain at the development’s clubhouse, open spaces, lounge deck, pool bar, and game room. For peace and quiet, unit owners can spend time at the open lawn, meditation garden, prayer room, and tranquil water features of the Serenity Park @ Centera. Lastly, residents can take in the city views from the roof deck lounge at The Peak @ Centera. Tower 4 is slated to be completed by June 2017, while units at Tower 2 are being turned over to owners.